Sell Your Car in Blackwood - Fast, Safe, Fair! Our Turnersville, New Jersey branch is conveniently located at 108-H Green Tree Road, directly in the heart of Washington Township within Gloucester County. To sell a car in New Jersey can be stressful, but our friendly staff takes pride in providing every customer with a quick, hassle-free world class customer service experience. Our professional staff is dedicated to providing you with a convenient way to sell your car regardless of model, age or condition, so that you can walk away with a corporate check the same day. 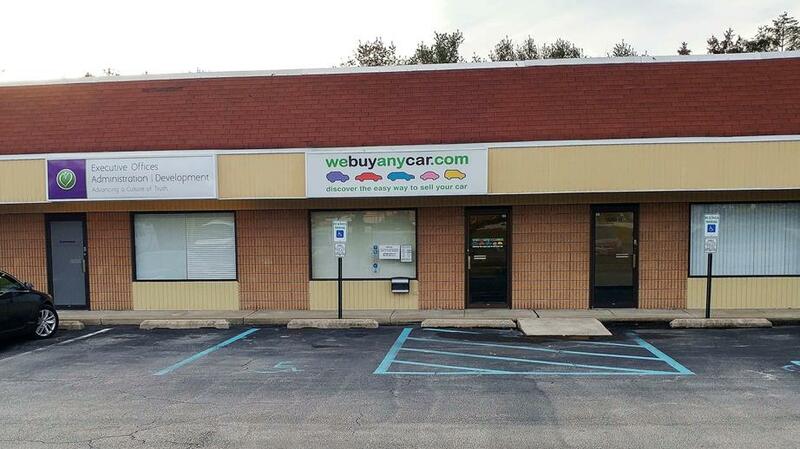 We look forward to helping you sell your car at our Turnersville branch! We've listed answers to the most common questions on the frequently asked questions section of the website but if you'd like to talk to someone, you can reach Jon Toce who manages our Turnersville car buying center at (856) 302-0333 during branch opening hours, listed above. Jon who manages our Turnersville branch will check your documentation and conduct a short inspection of your car to check its condition. This usually takes around ten minutes and you can accompany Jon while your car is given the once over.